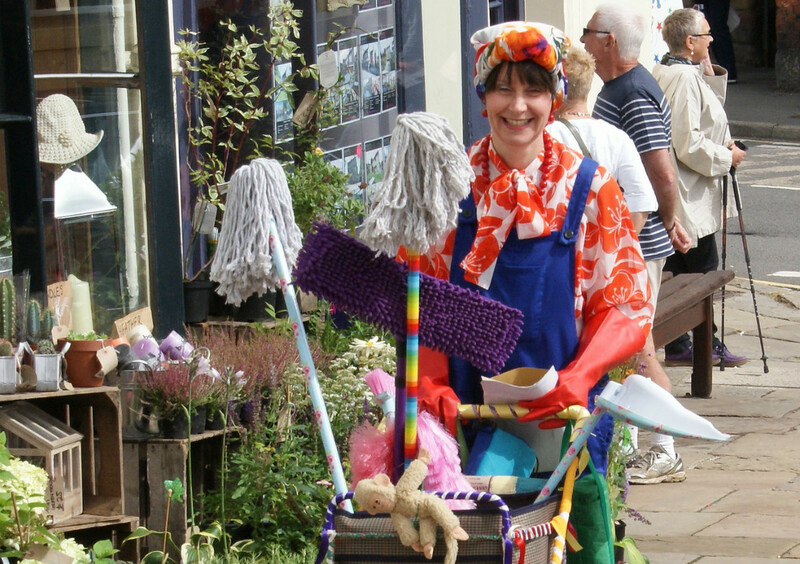 We’re looking for talent galore to be part of this year’s Wirksworth Festival Fringe. This year will be the fixture’s sixth year and in that time it has brought to the town an exciting and eclectic mix of dance, theatre, cinema, music, poetry, story walks, talks and much more. It’s very much part of the annual Festival’s buzz and always delights. Anyone can apply to put on their own performances or events and there’s no selection process. Applications need to be in by 2 June 2017 and you can apply online here. So if you fancy it, warm up those vocal chords, dust off your taps shoes, or whatever it might be and be part of Wirksworth Festival this year.